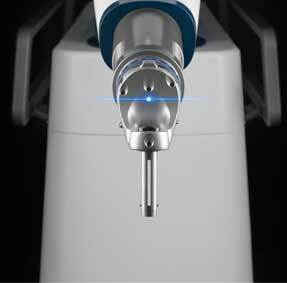 Designed to make surgery safer and more precise. 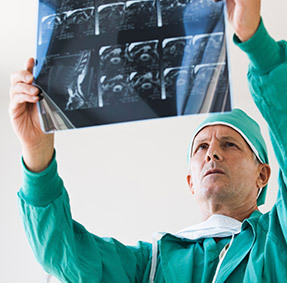 Learn about back and spine conditions such as scoliosis and degenerative disc disease, as well as treatment options, such as spinal fusion. 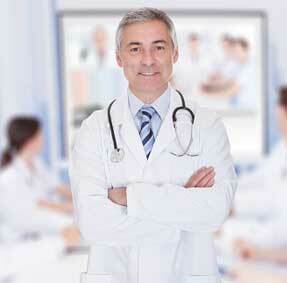 Providing more advanced treatment options for spine surgery than ever before.